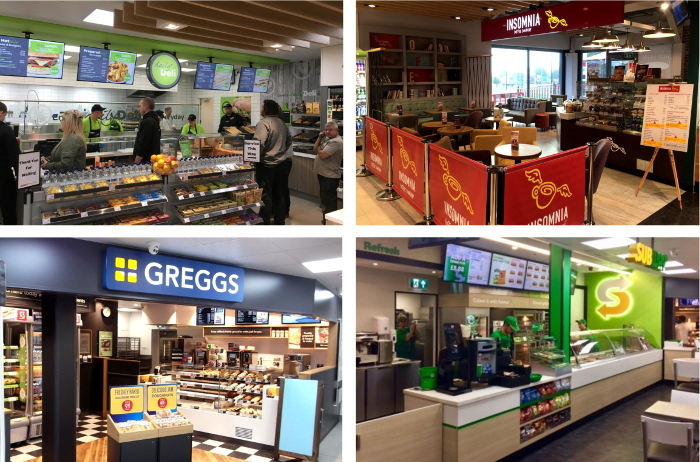 As one of the largest convenience retailers in the UK, Blakemore Retail is always looking for innovative ways to create a point of difference. 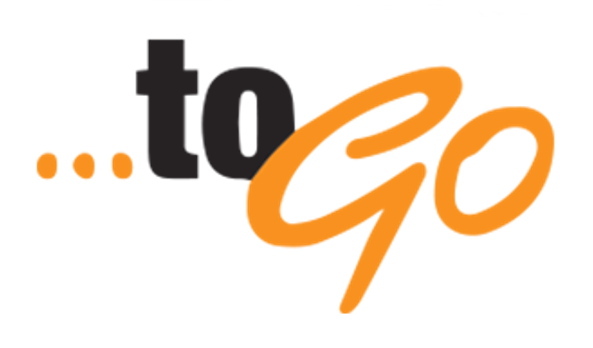 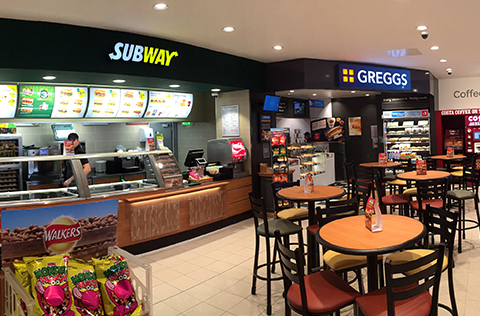 As well as own-brand food-to-go options, Blakemore Retail has joined forces with a number of franchise partners in order to increase the variety of options available to customers. 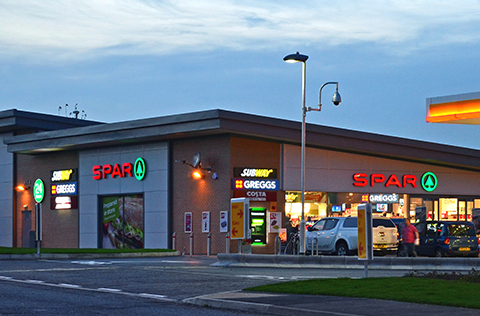 Blakemore Retail stores offer a range of services, including National Lottery, Health Lottery, PayPoint and E top-ups, and with stores open early until late, Blakemore Retail SPAR stores are in the community ready for when you need them.